Peaceful leafy setting near the Baie de Somme. Enjoy a lovely holiday in family atmosphere. 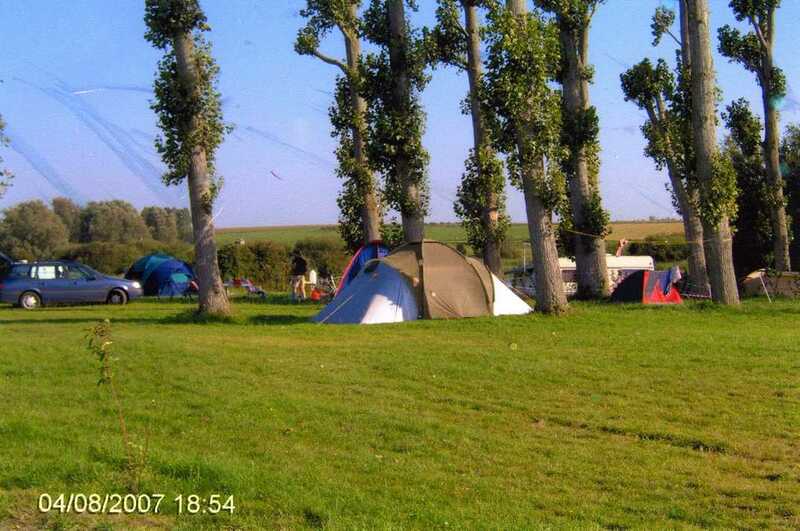 Great space for tents, caravans, camper vans - 25 pitches on 1 hectare. Toilet facilities in converted barn. Children's games (table football, trampoline). Campsite also has plots (150 - 200 sq.m.) for mobile-homes. Charming, very comfortable gypsy caravan for rent. For rent: 3 mobile-homes for 2 people, 2 mobile-homes for 4-6 people.